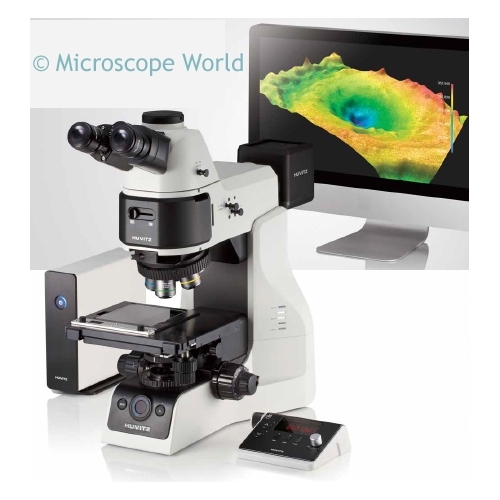 The Huvitz HRM 300 series metallurgical microscopes offer high quality optics with the most advanced model (HRM300BD-RT-3D) including a Z-axis motorized stage and 3D profile imaging software. The Huvitz Metallurgical microscopes are manufactured in Korea. 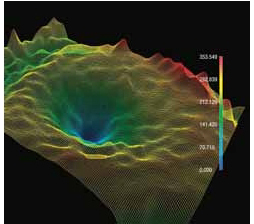 The microscopes use the Infinity Corrected Optical System and include Plan Fluor Epi Apochromat objectives that are made for use with brightfield or brightfield and darkfield depending on the microscope purchased. The microscopes can be utilized for brightfield, Nomarski DIC and polarized light. The 100w illuminator ensures that specimens are fully illuminated. Each microscope includes four objectives: 5x, 10x, 20x and 50x. Additional LWD objectives are available. 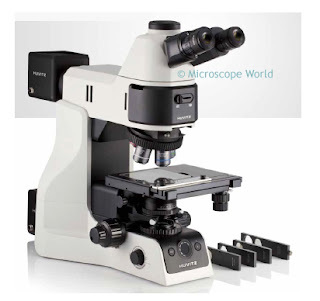 Each microscope includes a 5-year warranty. For more information on the Huvitz HRM300 series please email Microscope World.